U3A (University of the Third Age) is an international organisation which started in France in 1973. There are approximately 385,000 members in the UK in 1000 autonomous groups, 25 of which are in Northern Ireland. U3A caters for people from all walks of life who are retired or semi-retired who wish to follow a number of interests. U3A is not an academic organisation with set curricula, daily lectures, exams. We are a learning cooperative where we learn from each others experiences and knowledge in a social setting. 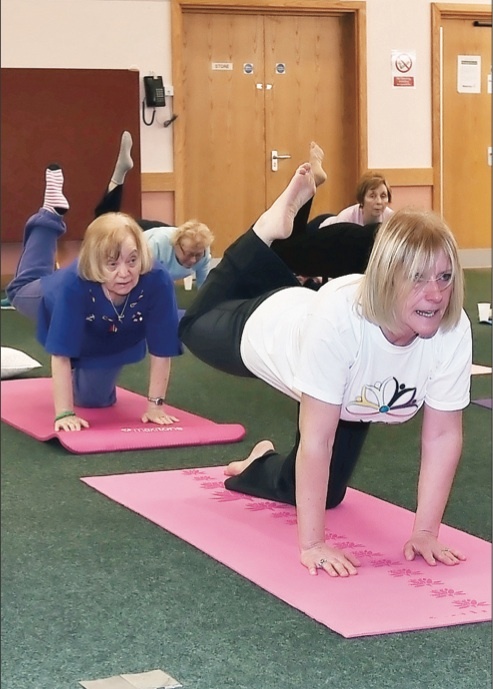 Each local U3A is different, with the activities on offer depending on the skills and experience of the members. 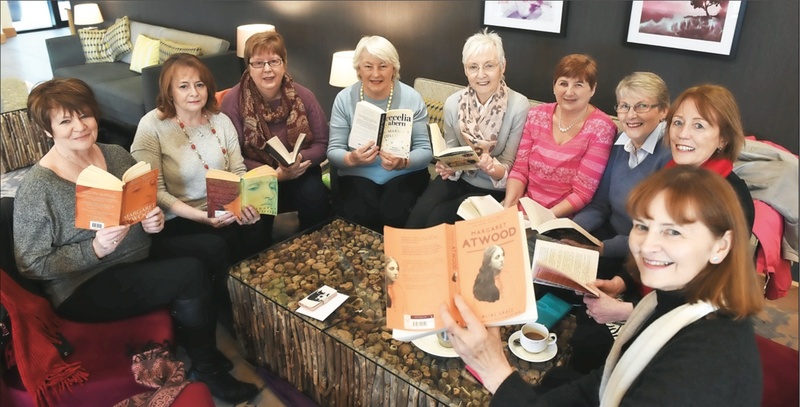 Omagh District U3A was established in Autumn 2012, with the first Members’ Meeting taking place in Omagh Library in January 2013. We hold a Members' General Meeting, on the second Monday of each month, in Omagh Library @ 2:00pm. The format usually includes a guest speaker followed by some business items. After tea and biscuits with the opportunity for members to meet and chat, there will be reports on the activities of the various interest groups and discussion of future plans. The membership fee is currently set at £25 for the year ending December 2018. This covers local expenses and the U3A capitation fee. 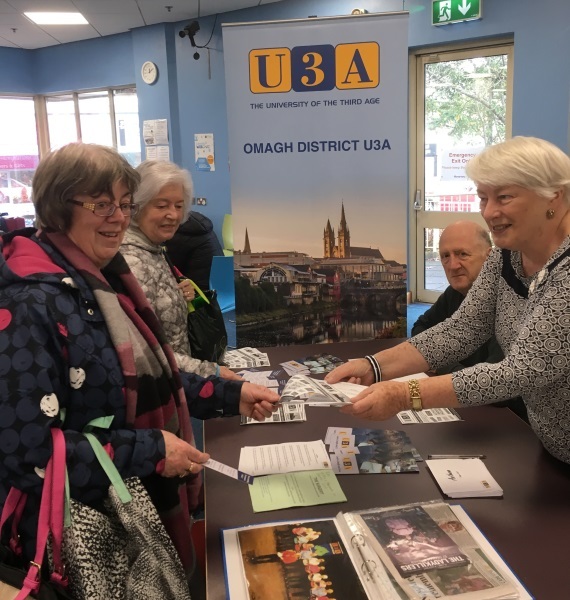 Omagh District U3A’s Interest Groups currently include Theater & Travel, Book club, Photography, Singing, Drama, Walking, Computing, French, All things Italian, Quizzing, Yoga. We have requests for Games, Ukulele/Music, History, Art, Antiques & Collectables among others. The number of interests catered for is expected to expand as membership grows. 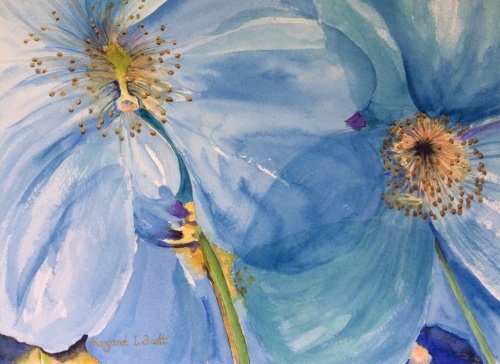 Perhaps you would like to join and learn/share. You would be very welcome to come along to one of our members’ Meetings, or perhaps an Interest Group meeting as a taster. Some of us at the Oct 2018 Positive Ageing event in Omagh library.